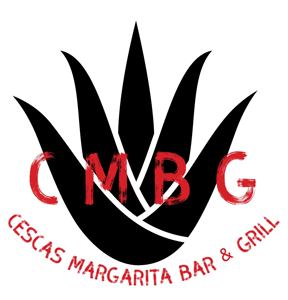 Online ordering menu for Cescas Margarita Bar & Grill. Welcome to Cescas Margarita Bar & Grill. We are proud of delicious drink and cuisines. Come try our Finger Burritos, Carne Asada, or Tamales! We are located at the corner of W Balmoral Ave. and N Clark St. and not too far from Foster Beach. View our menu and order online today!